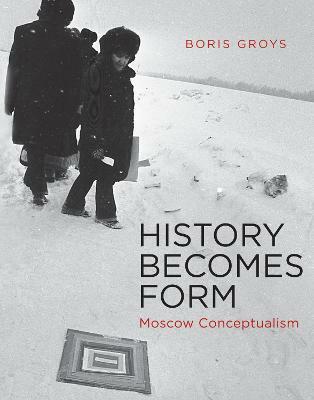 A new book by Boris Groys acknowledges the problem and potential of art's complex relationship to power. Art has its own power in the world, and is as much a force in the power play of global politics today as it once was in the arena of cold war politics. Art, argues the distinguished theoretician Boris Groys, is hardly a powerless commodity subject to the art market's fiats of inclusion and exclusion. 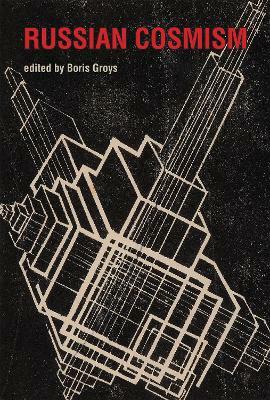 In Art Power, Groys examines modern and contemporary art according to its ideological function. Art, Groys writes, is produced and brought before the public in two ways-as a commodity and as a tool of political propaganda. 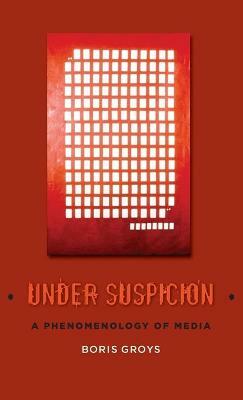 In the contemporary art scene, very little attention is paid to the latter function. Arguing for the inclusion of politically motivated art in contemporary art discourse, Groys considers art produced under totalitarianism, Socialism, and post-Communism. He also considers today's mainstream Western art-which he finds behaving more and more according the norms of ideological propaganda: produced and exhibited for the masses at international exhibitions, biennials, and festivals. Contemporary art, Groys argues, demonstrates its power by appropriating the iconoclastic gestures directed against itself-by positioning itself simultaneously as an image and as a critique of the image. 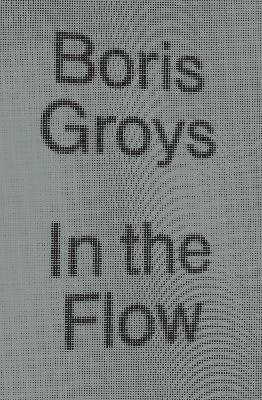 In Art Power, Groys examines this fundamental appropriation that produces the paradoxical object of the modern artwork. 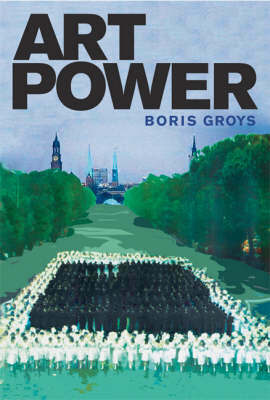 Buy Art Power by Boris Groys from Australia's Online Independent Bookstore, Boomerang Books.